May 8th is World Ovarian Cancer Day, a day where the world is encouraged to come together to raise awareness about ovarian cancer. Haft2 was proud to again be a part of the 5th annual digital campaign geared towards educating and empowering the world to get involved with the global movement. The 2017 campaign focused on the theme “Your Voice has Power”, an empowering message that resonates well with women in a today’s society. This theme gave WOCD the opportunity to not only educate people about the symptoms, risk factors, and facts about ovarian cancer but it also gave the public the opportunity to become educators as well. Ovarian cancer is often referred to as the “silent killer” as the signs and symptoms are often mistaken for less serious issues – this was the insight for the campaign. We don’t want people to be silent about the information surrounding the disease and therefore our key message was “one conversation, one share or even one like (on social media) could change a woman’s life”. With knowledge comes power, and we want women to be able to recognize the signs and get a doctor’s opinion as early as possible. Ovarian cancer organizations around the world come together in the weeks leading up to May 8 to spread knowledge, awareness and hope for women everywhere. 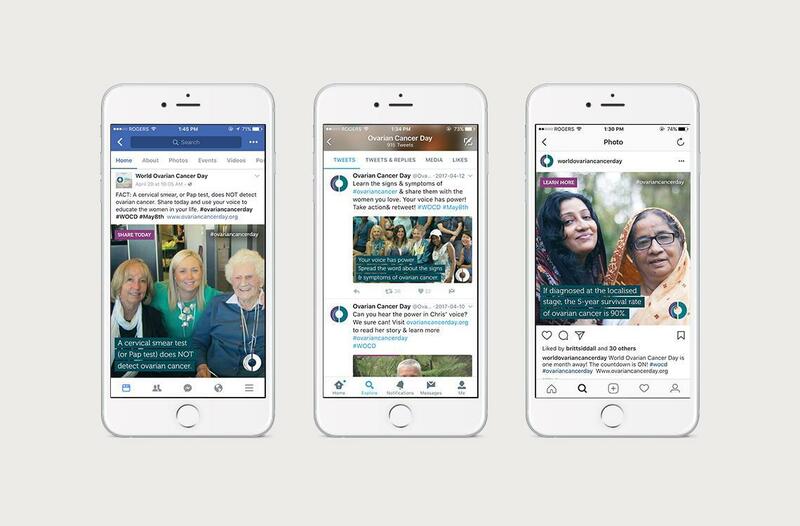 The social media campaign has been shared around the world in advance of World Ovarian Cancer Day. 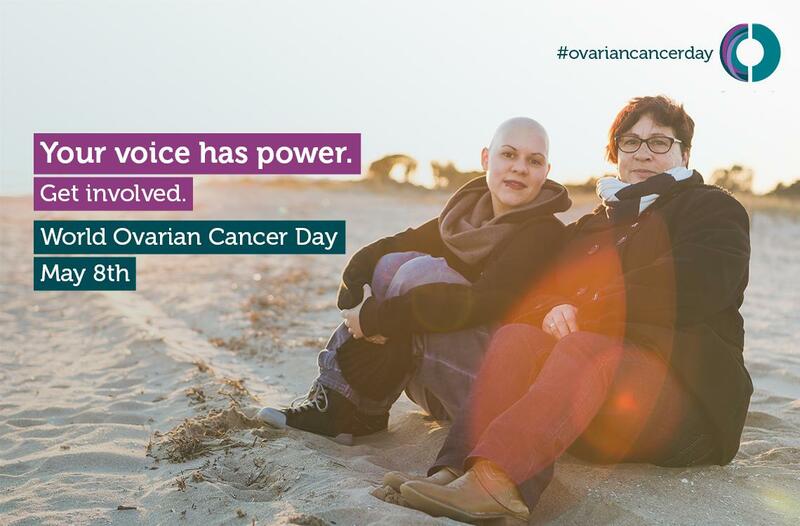 Check out the 2017 World Ovarian Cancer Day campaign on Facebook, Twitter and Instagram, and use your voice to increase awareness around ovarian cancer.